Poll Shows Most Kansans Support Medicaid Expansion, But Is It Too Late For This Session? 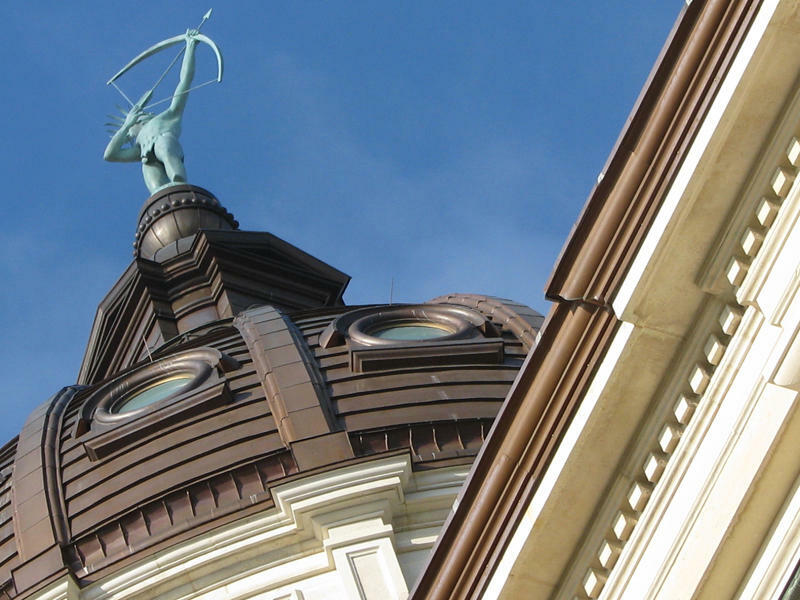 While a new poll shows that a majority of Kansans support expanding Medicaid, the Kansas Legislature is unlikely to take up the issue again this session, according to some political experts. Lawmakers primarily are focused on a tax and budget plan. Another poll has found strong majorities of Kansans support expanding Medicaid, but some political experts say it isn’t likely to make a difference this legislative session. The latest Medicaid expansion poll found about 68 percent of Kansans surveyed said they supported expanding the program to non-disabled adults who earn up to 138 percent of the federal poverty line, or annual income of about $16,600 for an individual and $33,400 for a family of four. About 60 percent of Republicans polled said they also supported expansion. The American Cancer Society’s Cancer Action Network and the American Heart Association commissioned the poll, which was released Monday. Download the new Kansas poll on Medicaid expansion. Both legislative houses passed a Medicaid expansion bill earlier this year, but Gov. Sam Brownback vetoed the bill, saying it would prioritize non-disabled people. Disability rights groups objected to that line of argument, but the House failed to override the governor’s veto. Talk about another attempt has simmered since, but it isn’t clear if supporters can muster the votes. Despite the polling numbers and supporters’ determination to push Medicaid expansion again, a change isn’t likely to happen this year, said Burdett Loomis, a professor of political science at the University of Kansas. Lawmakers have too much on their plates as they try to balance the budget and find more money to fund schools, he said. But Hilary Gee, Kansas government relations director for the American Cancer Society’s Cancer Action Network, said the latest poll is “more evidence” that voters support expansion. It also shows voters are engaged in the issue and think it has momentum, she said. Previous polls released in January, March 2016, February 2014 and February 2013 all found more Kansans supported expanding Medicaid than opposed it, but this session was the first time the issue made it to a vote in the Legislature. During the 2010, 2012 and 2014 elections, candidates who opposed anything associated with Obamacare — as the Affordable Care Act is commonly called — typically were among the winners, said Bob Beatty, a political science professor at Washburn University. It was an unusual situation where the public appeared to support an idea but consistently voted for representatives who opposed it, he said. But last fall Kansans elected more moderate Republicans and Democrats to the Legislature, which sent a message about support for expansion, Beatty said. However, conservative Republicans who kept their seats generally came from districts where being associated with Obamacare would be politically perilous, he said, giving them little incentive to change their votes. Opposition to former President Barack Obama may become less politically compelling under the administration of President Donald Trump, Beatty said, so voting against expansion may no longer be a winning position in 2018. It isn’t likely that Medicaid expansion will move forward this year in Kansas, however. “Right now, reading the tea leaves, it doesn’t look like the votes are there” to override a Brownback veto, he said. 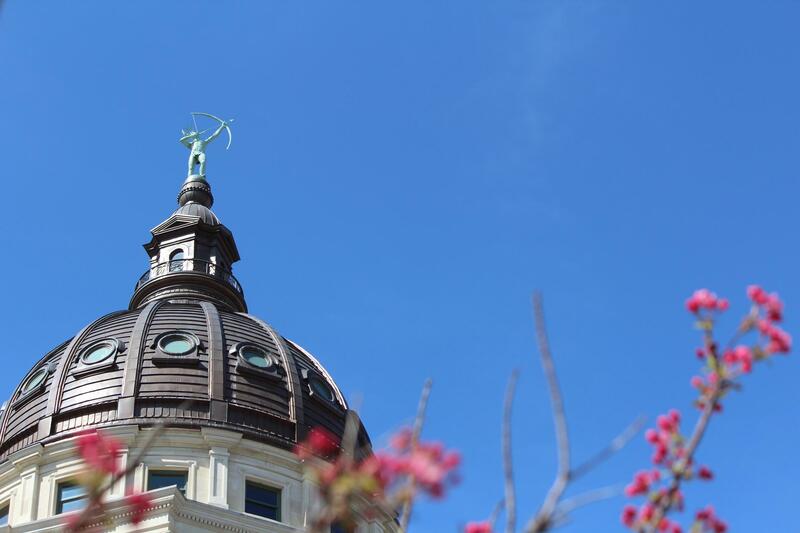 Republican leaders in the Kansas House say it is unlikely they will schedule another vote on Medicaid expansion in the final weeks of the legislative session. But Democrats say they will attempt to force one. House Majority Leader Don Hineman, a Dighton Republican, said lawmakers facing tough votes on the budget, taxes and school finance don’t want to further complicate the final weeks of the session by adding Medicaid expansion to the mix. 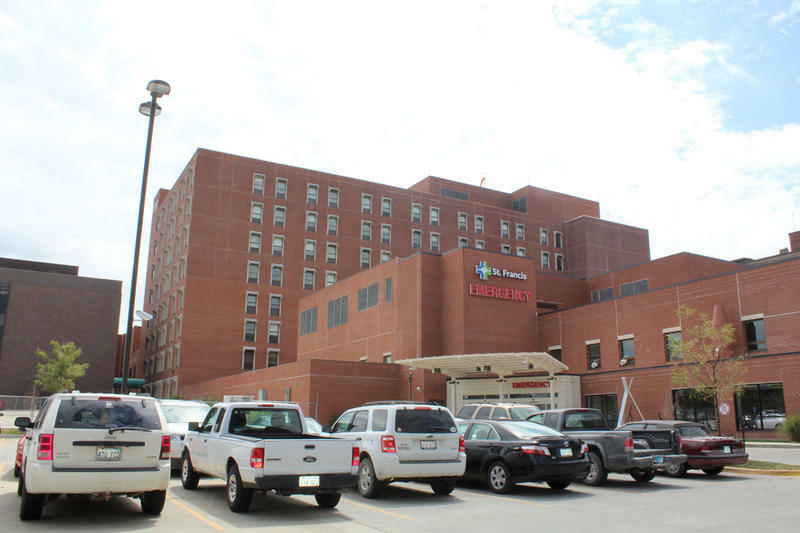 Renewed attention to the financial struggles of several Kansas hospitals is giving supporters of Medicaid expansion a potentially powerful argument as they work to build a veto-proof majority for a new bill. Editor’s note: This story was updated at 4 p.m. April 3. A motion to override Gov. Sam Brownback’s veto of a bill to expand Medicaid eligibility failed Monday in the Kansas House. The 81-44 vote was three short of the override total needed to send the bill to the Senate. Advocates of expanding Medicaid in Kansas are trumpeting new poll numbers that show them gaining ground despite what appear to be long odds of success. The poll, conducted in December just before the start of the 2017 legislative session, indicated that 82 percent of Kansas voters supported expanding KanCare, the state’s privatized Medicaid program, according to the American Cancer Society Cancer Action Network, which commissioned the survey. 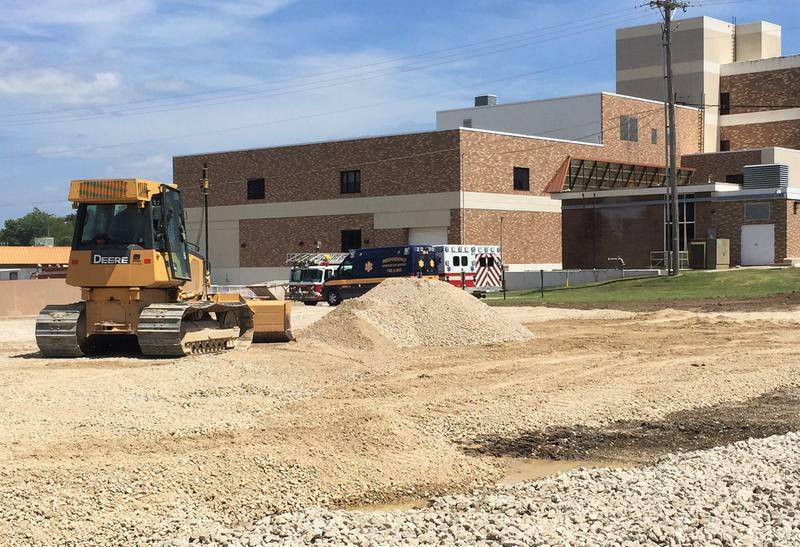 A large section of what used to be Mercy Hospital in Independence, Kansas, has been torn down in the year since it closed. On a hot August day, a bulldozer is prepping the lot where it once stood for construction of a new city garage. Andy Taylor, the editor of the weekly Montgomery County Chronicle, says many residents of the community of about 10,000 still aren’t sure exactly what happened. But he says they believe city and state officials could and should have done more to save the hospital.